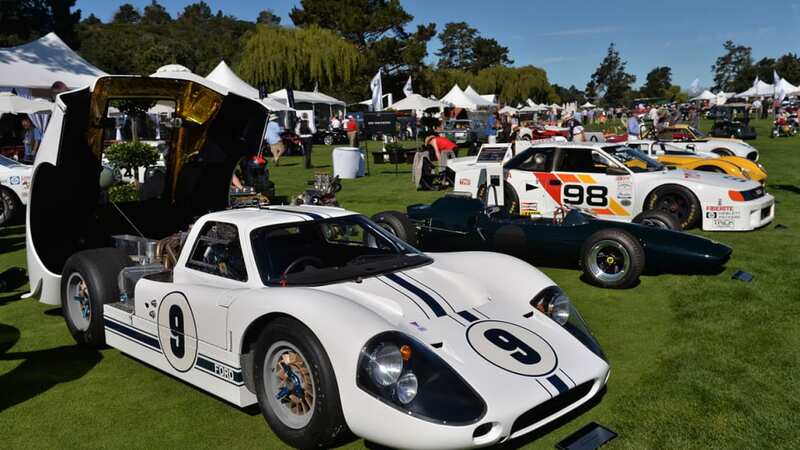 Like Pebble, though, it's a highly exclusive affair, with triple-digit ticket prices that usually sell out at the same rate as a Justin Bieber concert. 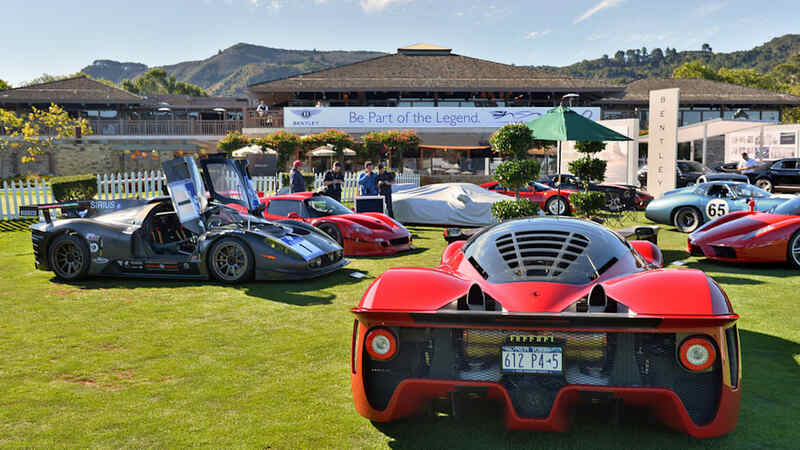 If you're one of the lucky few to hold a pass, though, you'll be rubbing elbows with a who's who of the auto world. 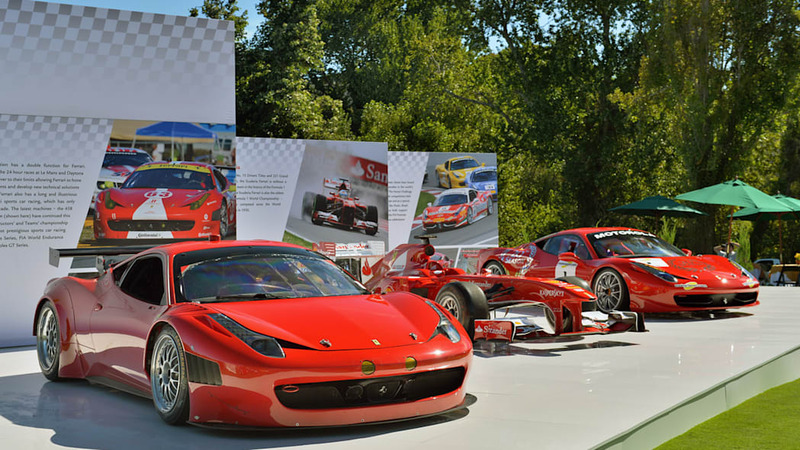 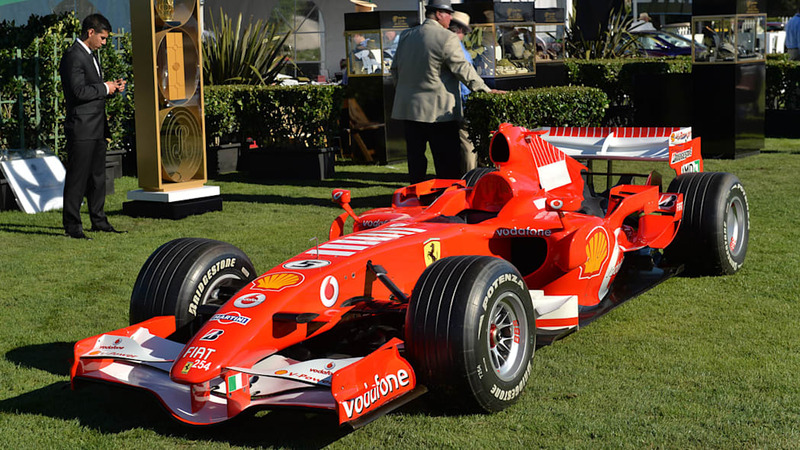 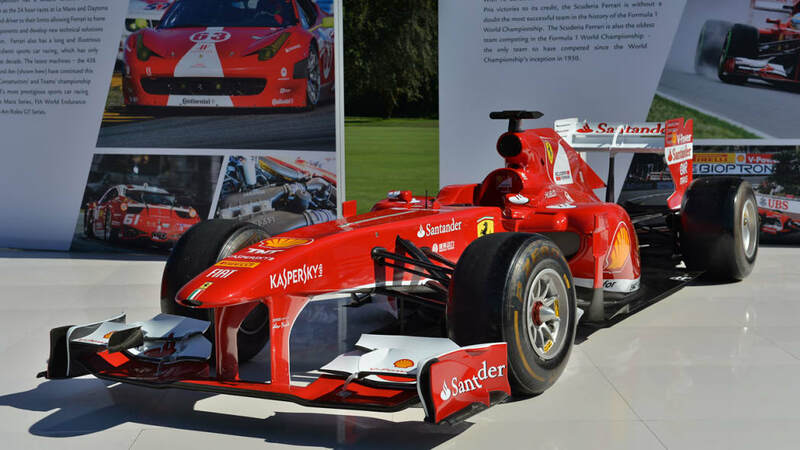 One of the highlights of this year's event was the appearance of one Michael Schumacher, who showed up alongside one of his Formula One cars. 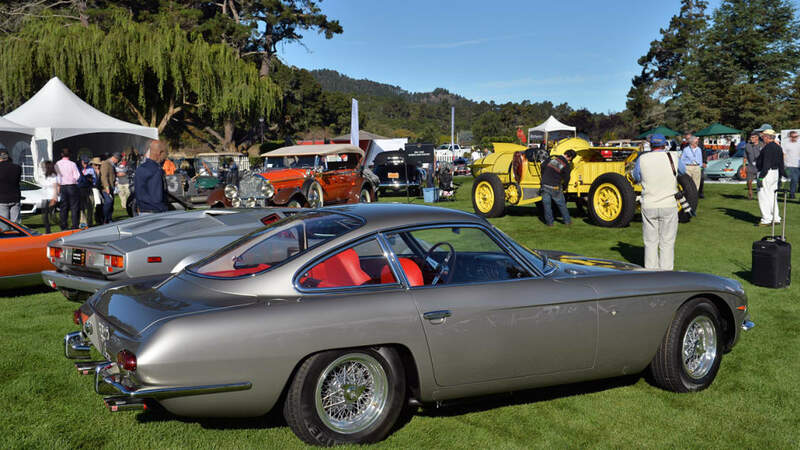 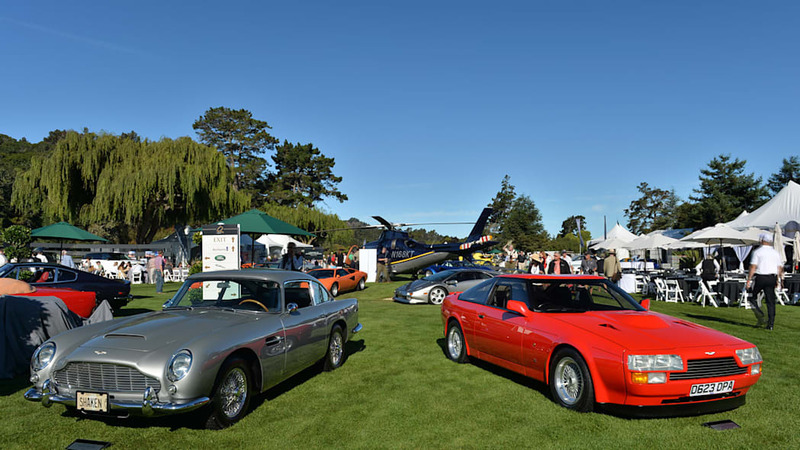 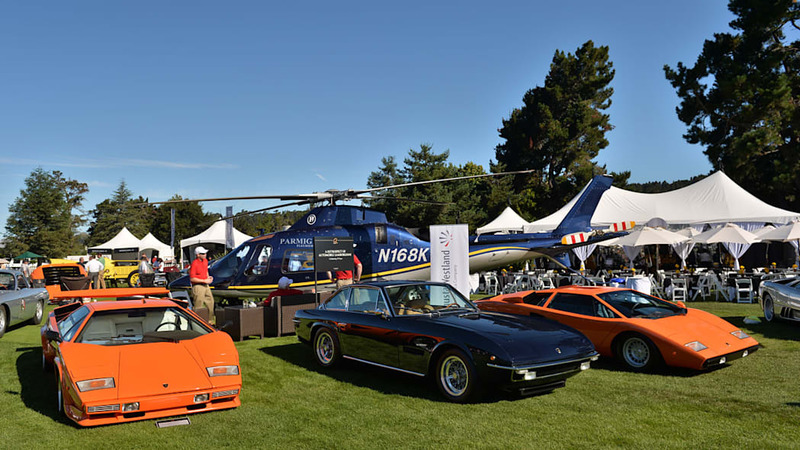 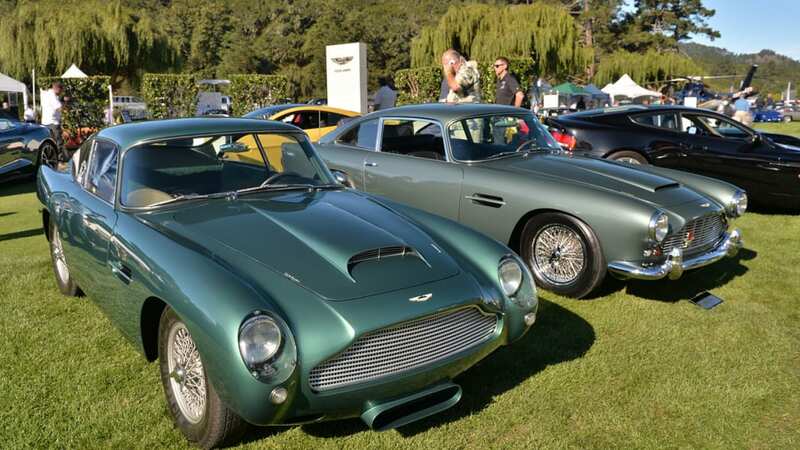 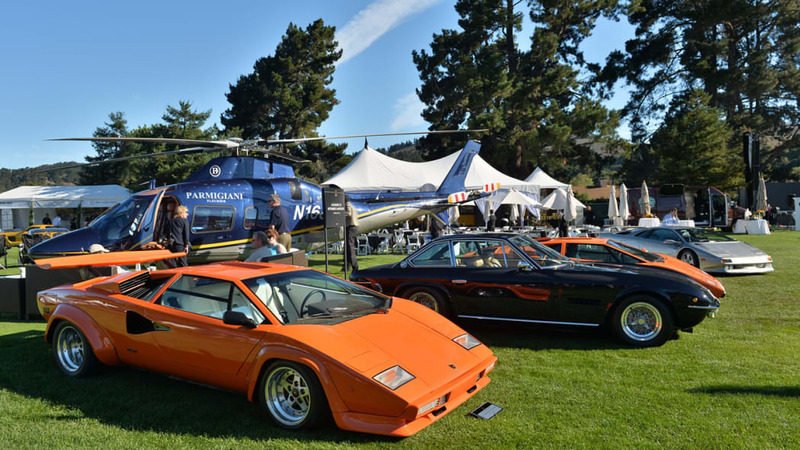 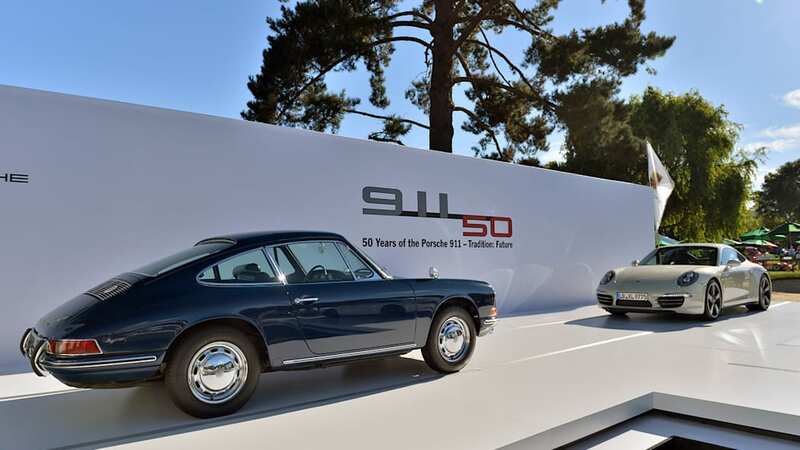 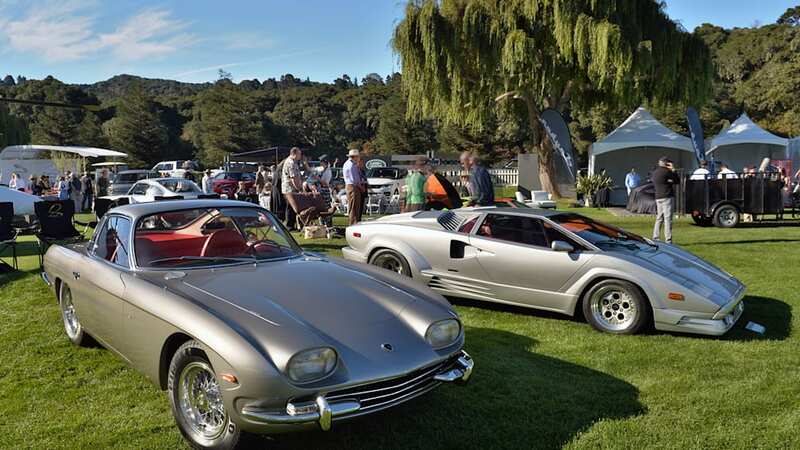 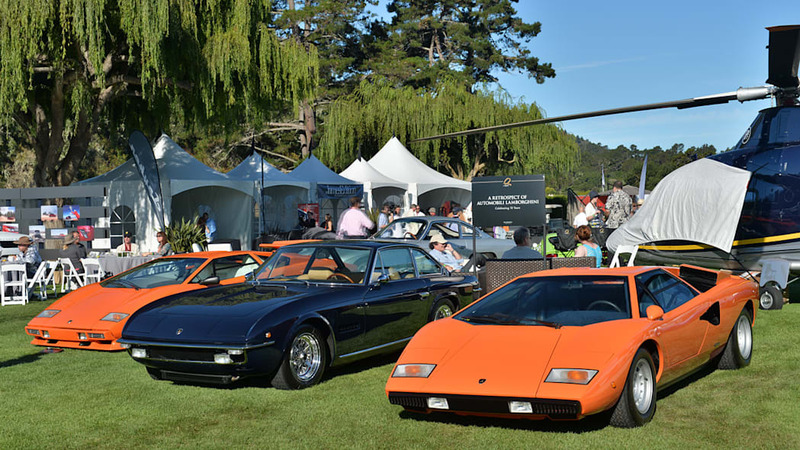 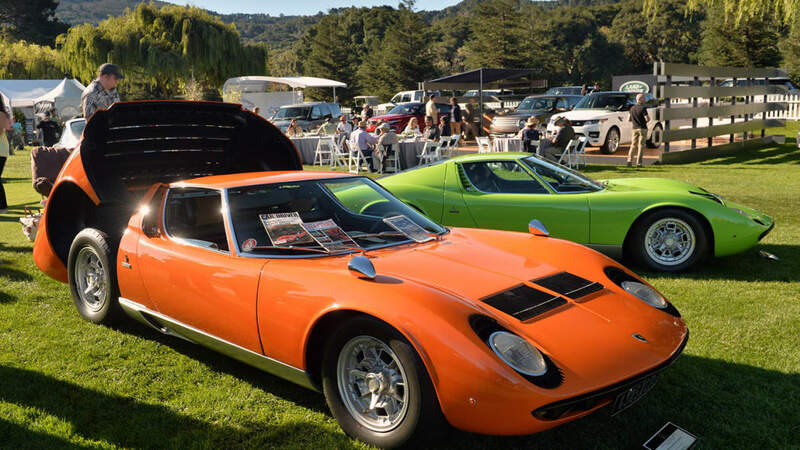 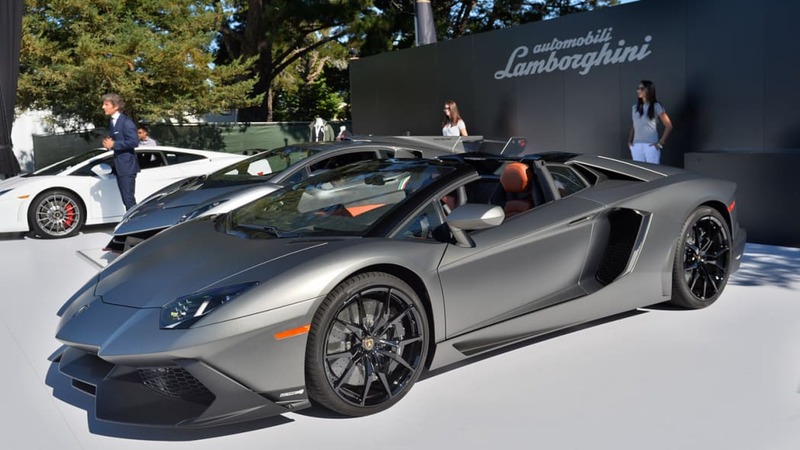 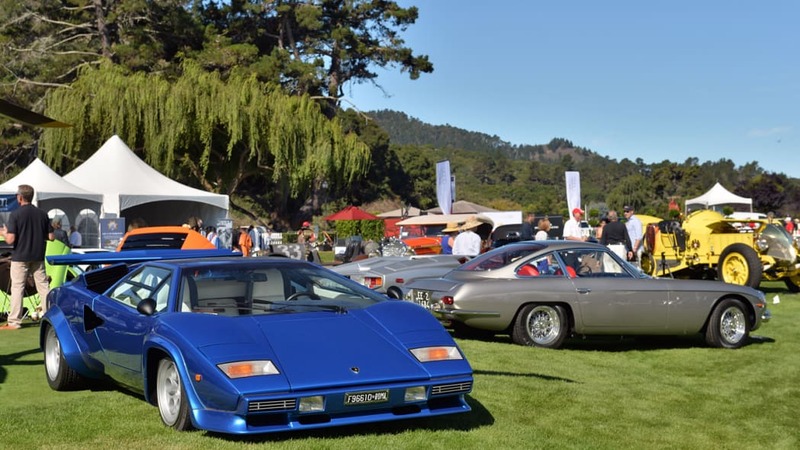 A retrospective was also held on Lamborghini's 50 years of production, as well as another celebration of Aston Martin's centennial. 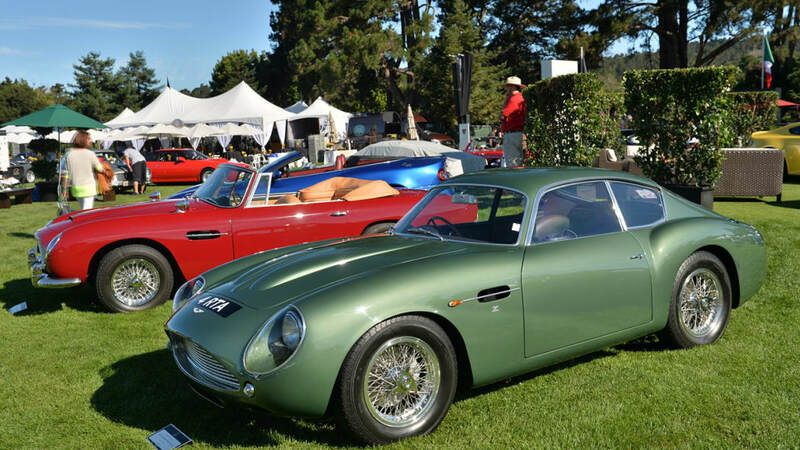 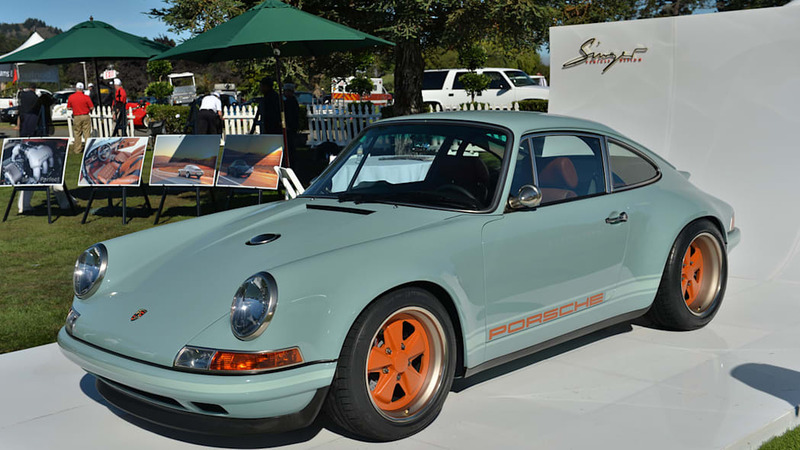 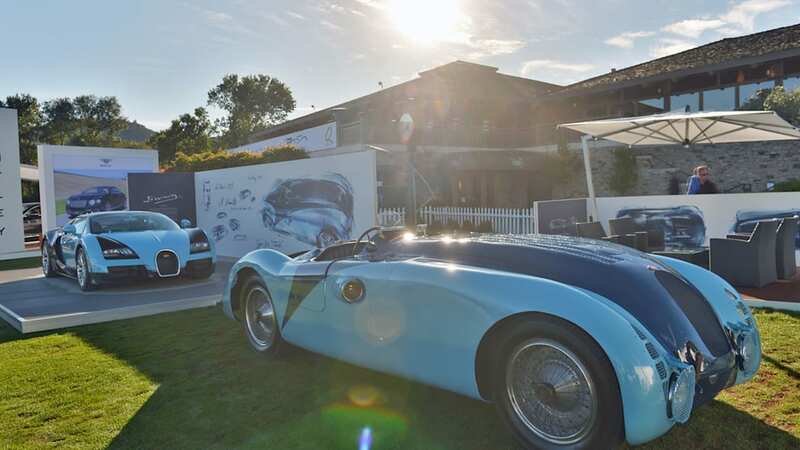 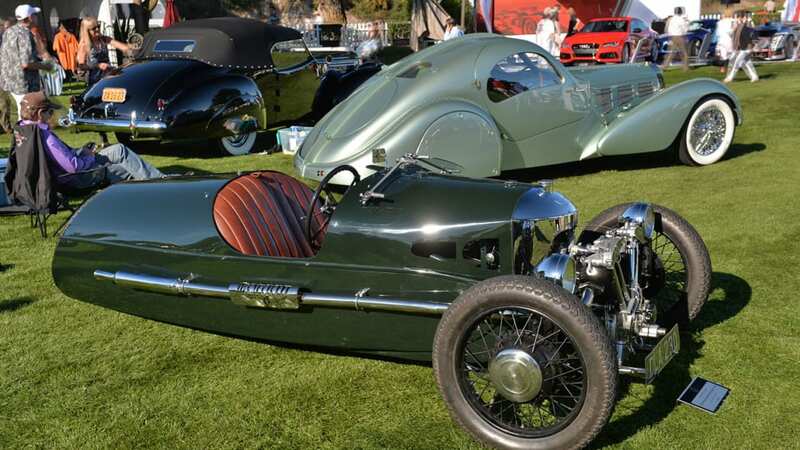 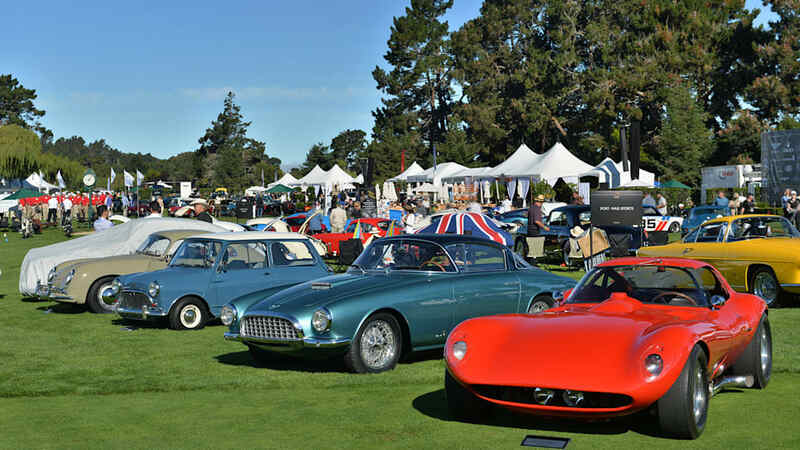 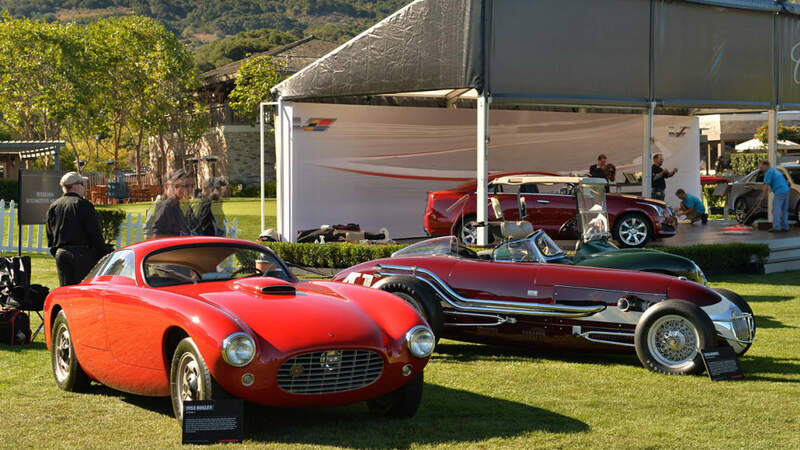 There was also a tribute to the late Martin Swig, one of the co-founders of the California Mille, who passed away last year. 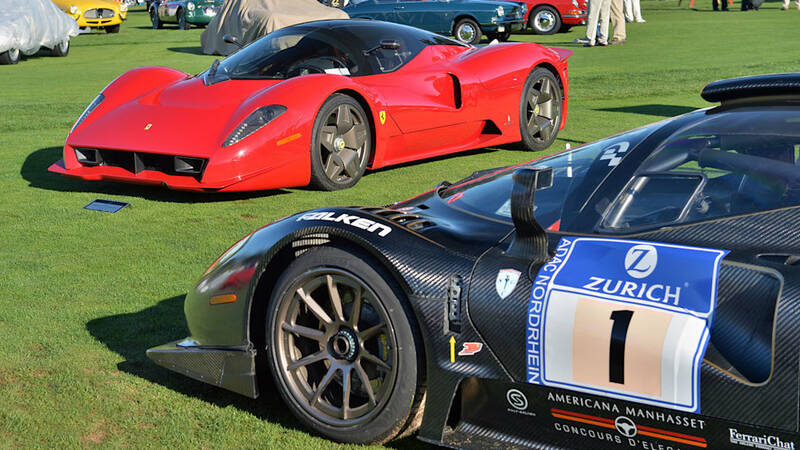 The cars, not surprisingly, were epic. 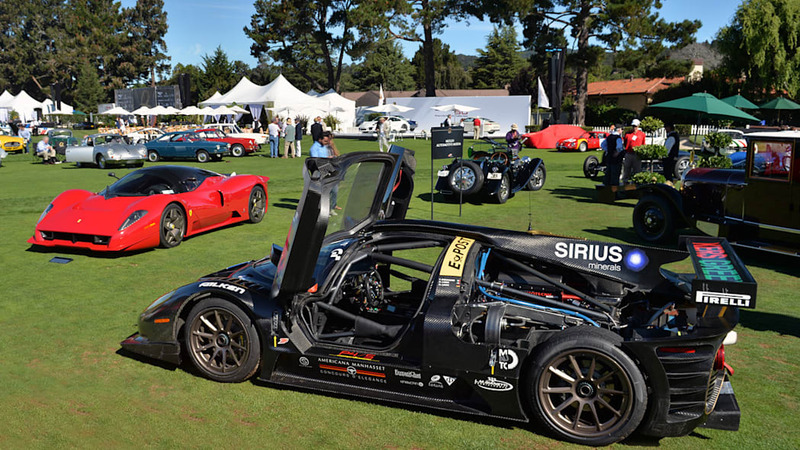 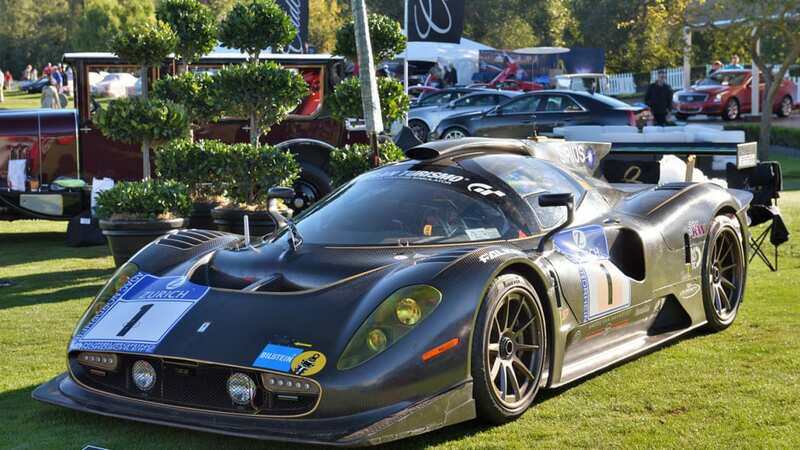 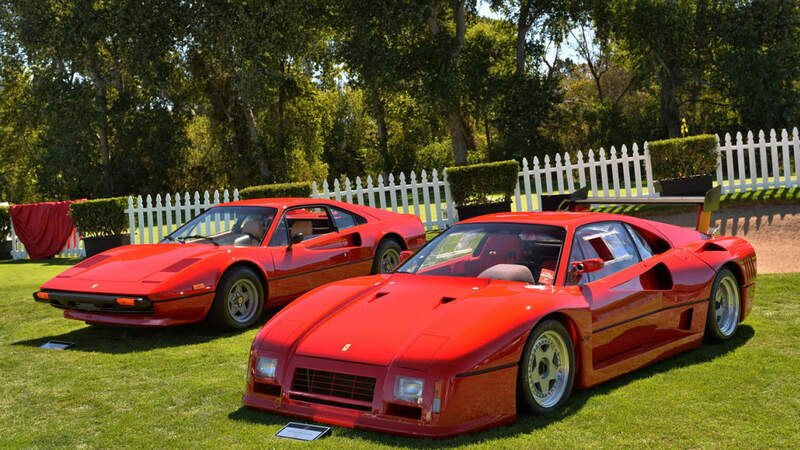 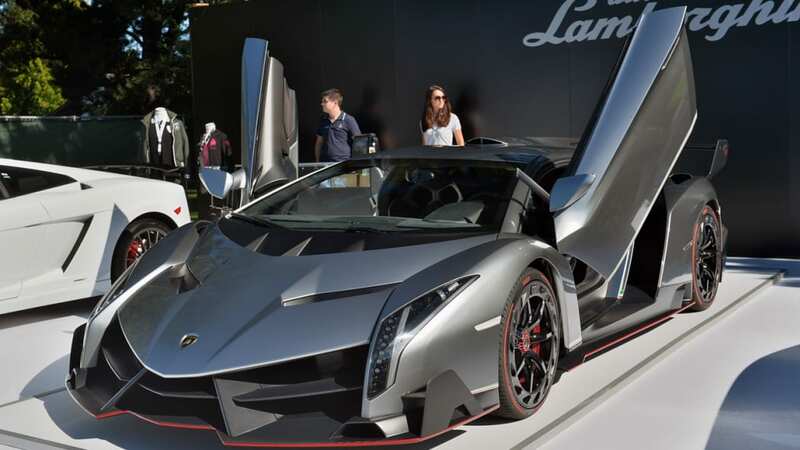 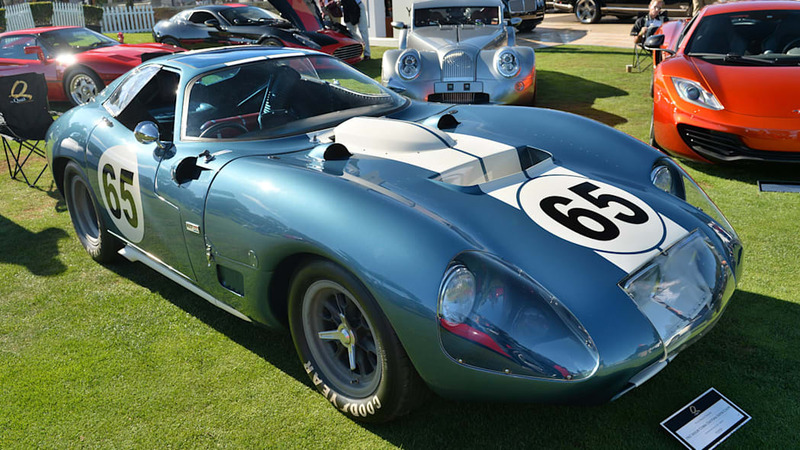 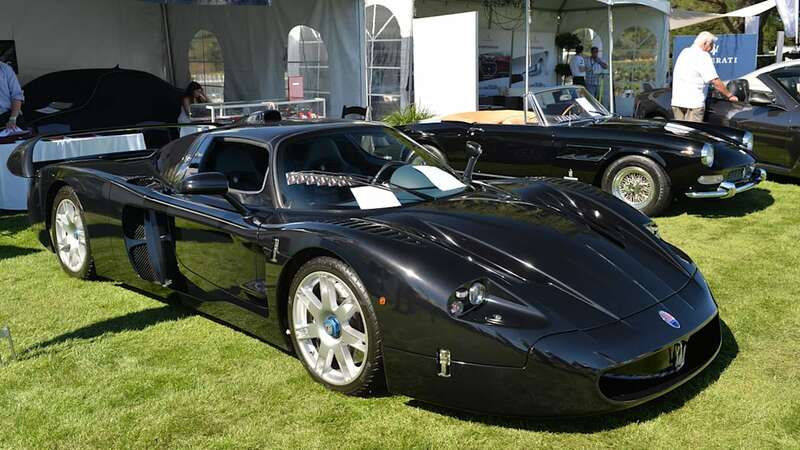 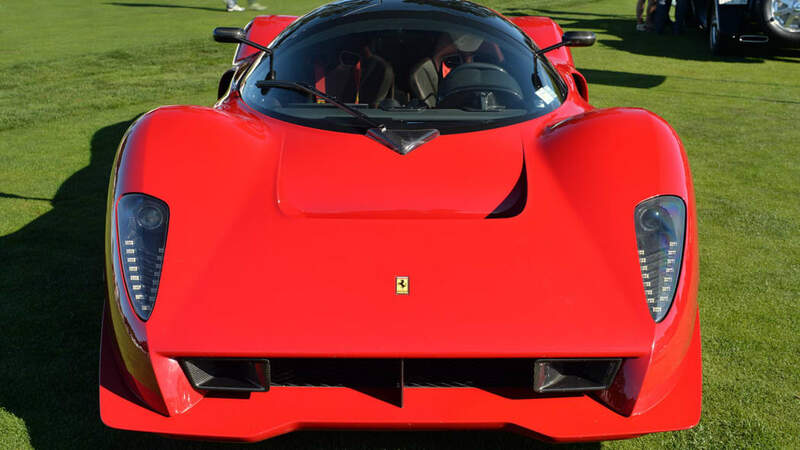 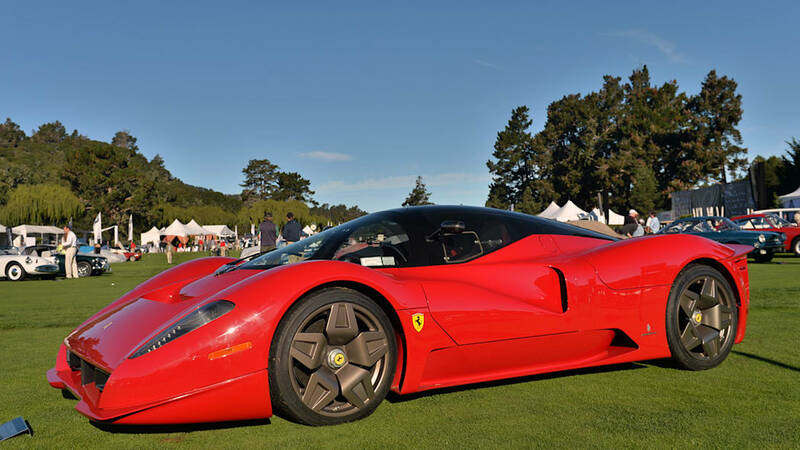 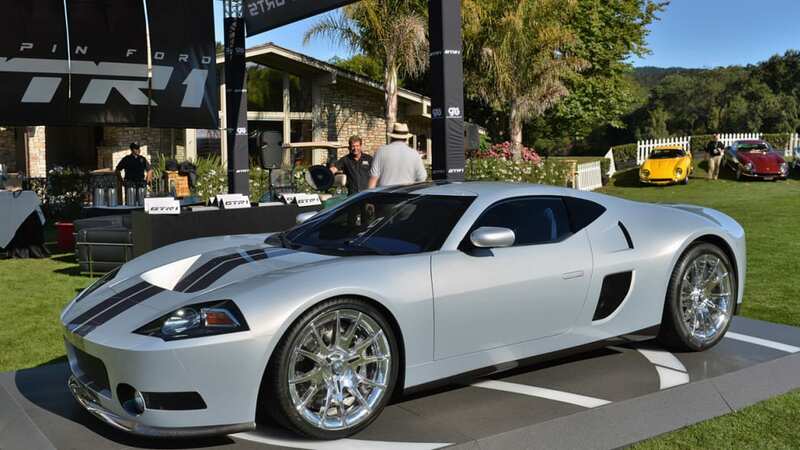 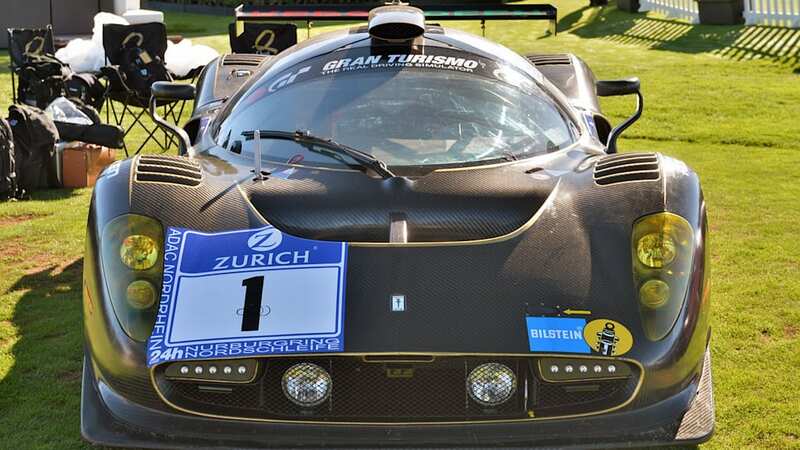 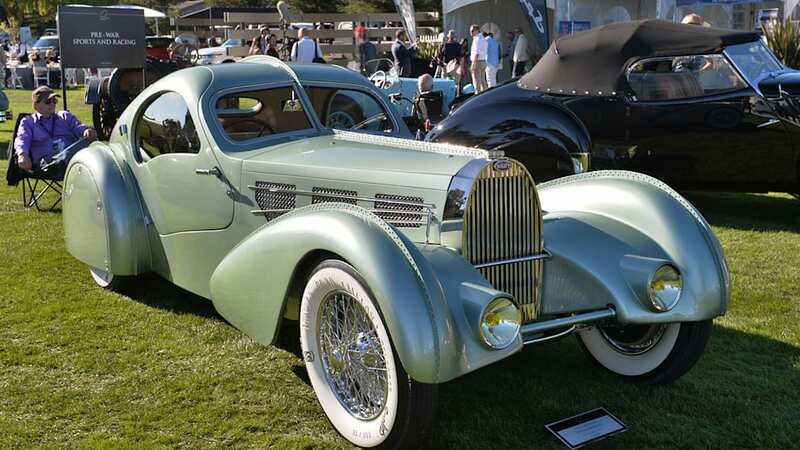 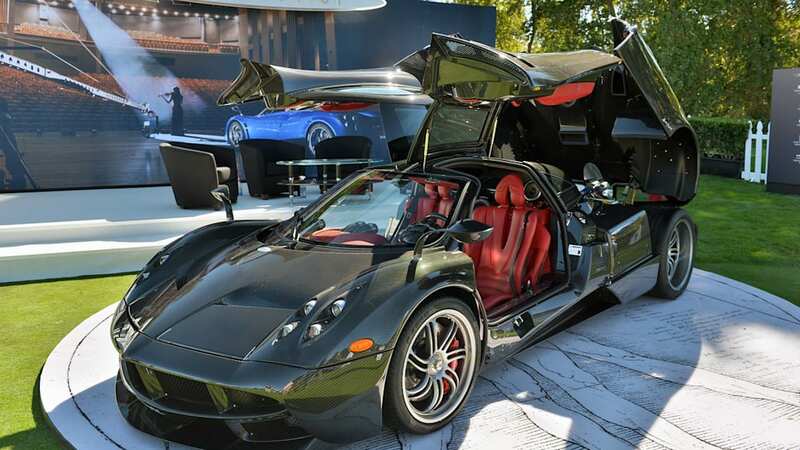 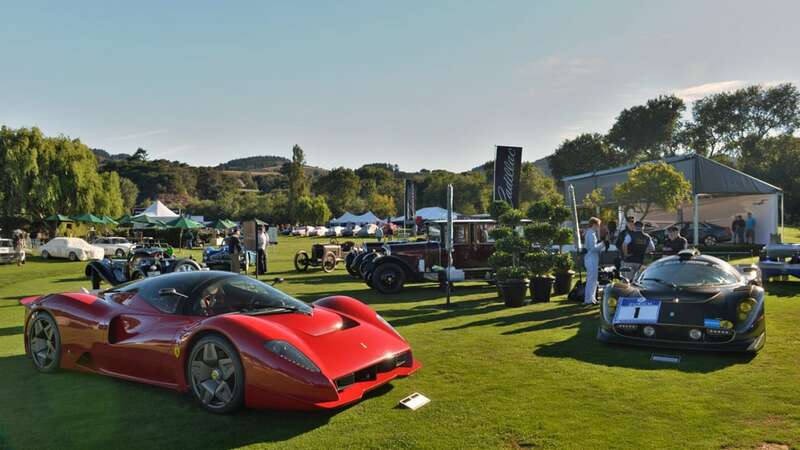 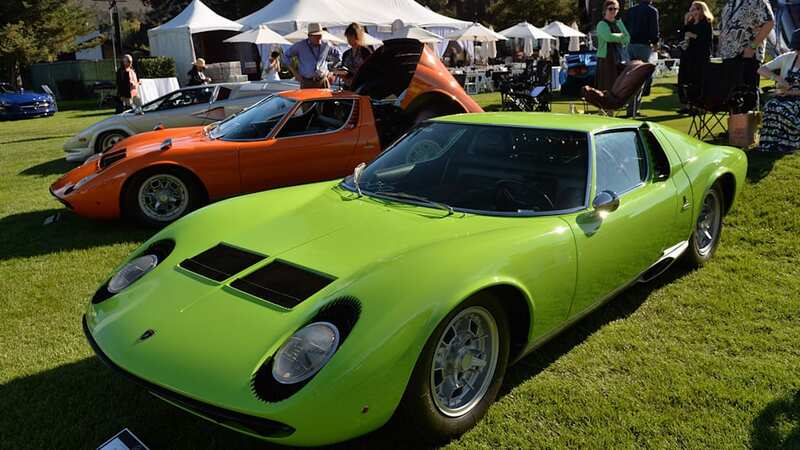 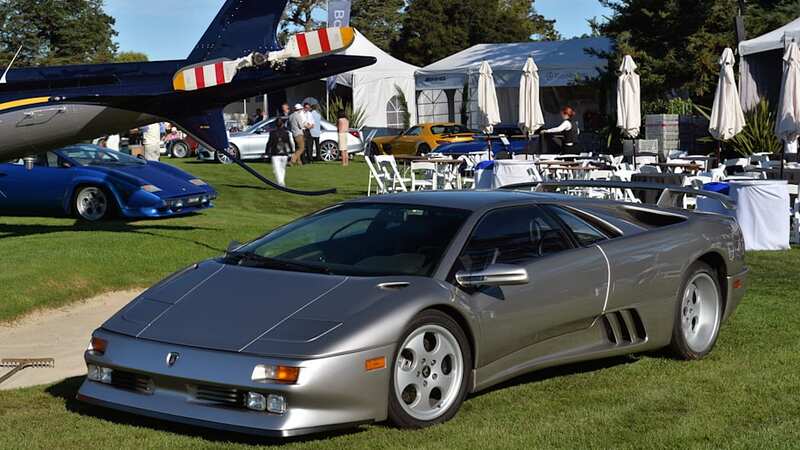 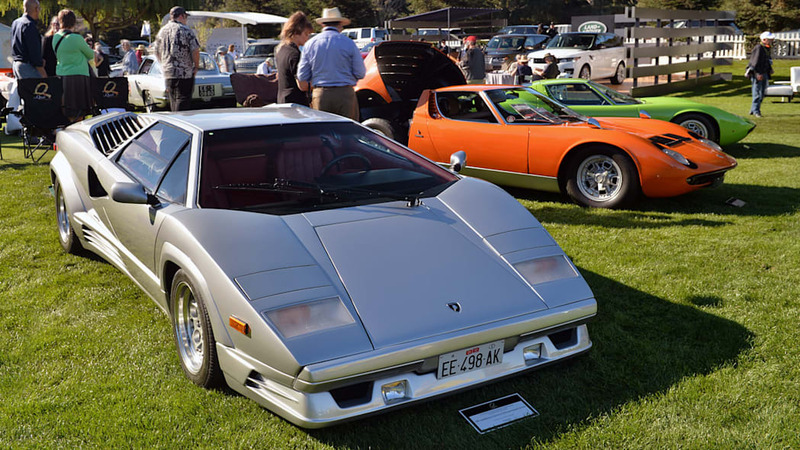 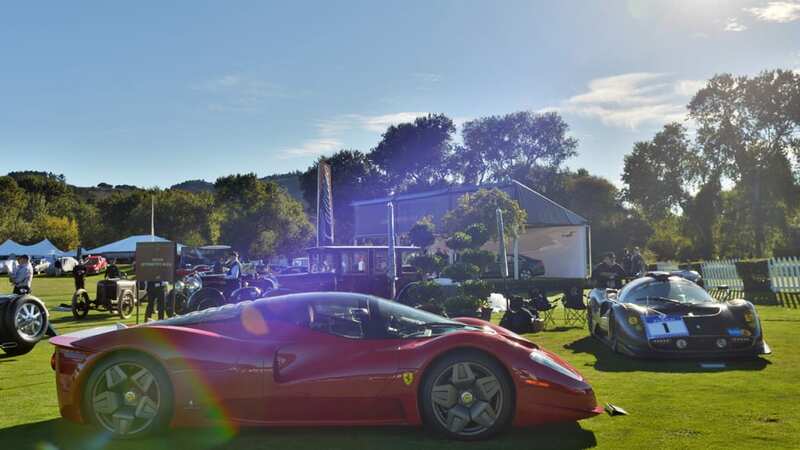 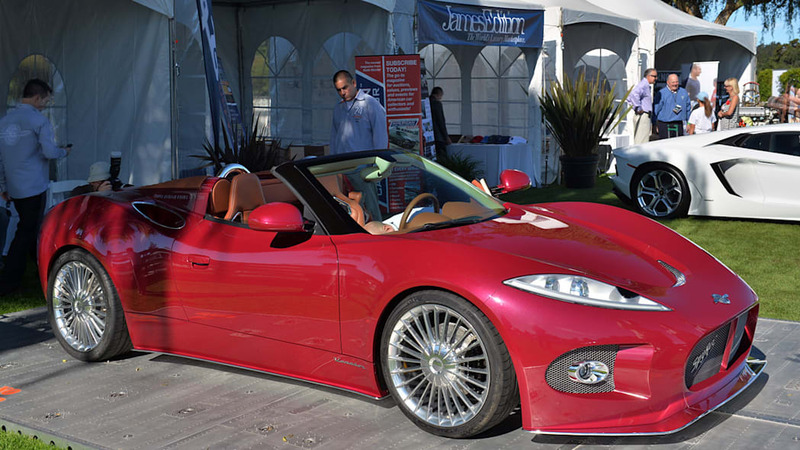 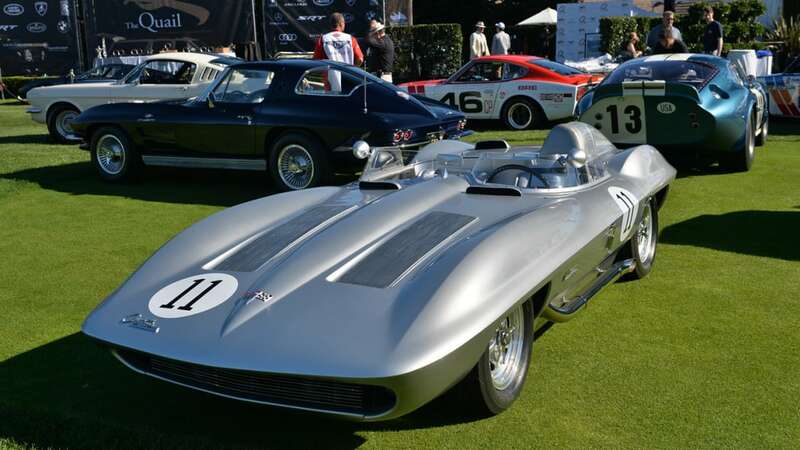 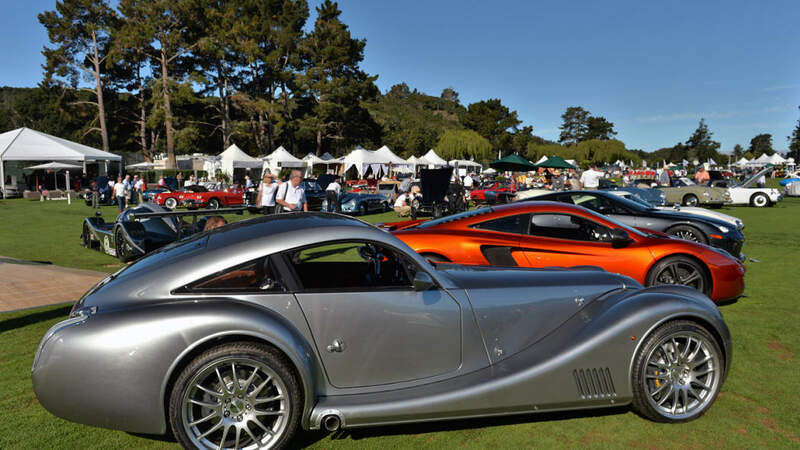 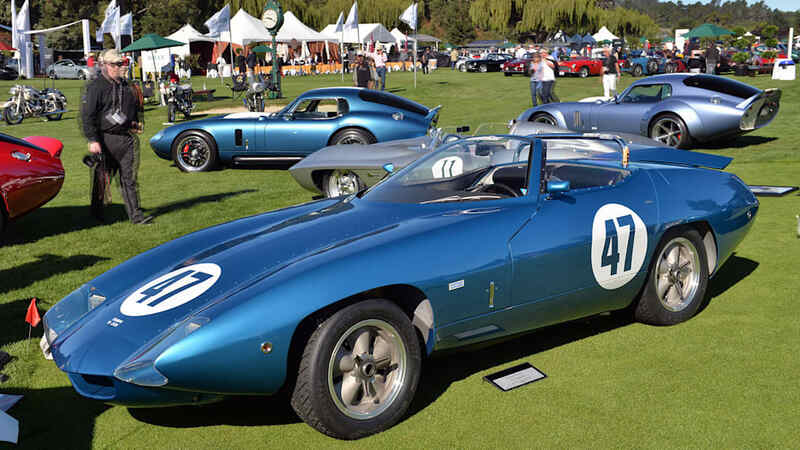 Lamborghini, Pagani, Spyker, Rolls-Royce, BMW, McLaren, Bugatti and Galpin Ford all showed new models to the public for the first time, while there were also appearances by Jim Glickenhaus and his Ferrari P4/5 and P4/5 Competizione, marking the first time the coach-built masterpiece and its racing offspring were shown together. 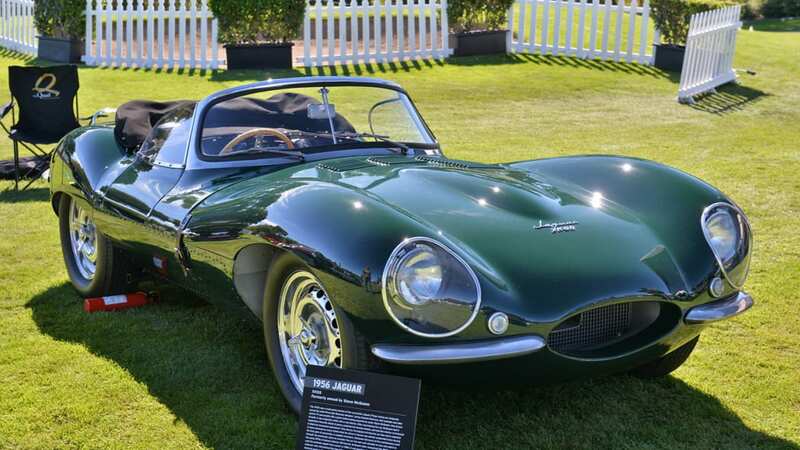 Finally, the Petersen Museum showed off its wares, including the late Steve McQueen's gorgeous Jaguar XK-SS. 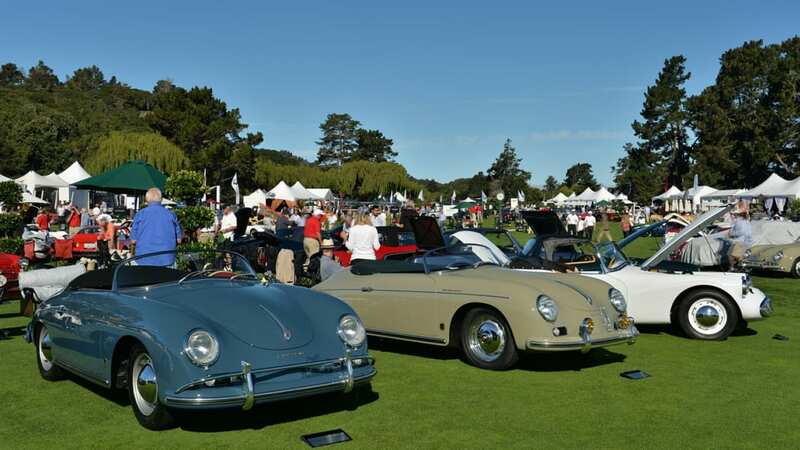 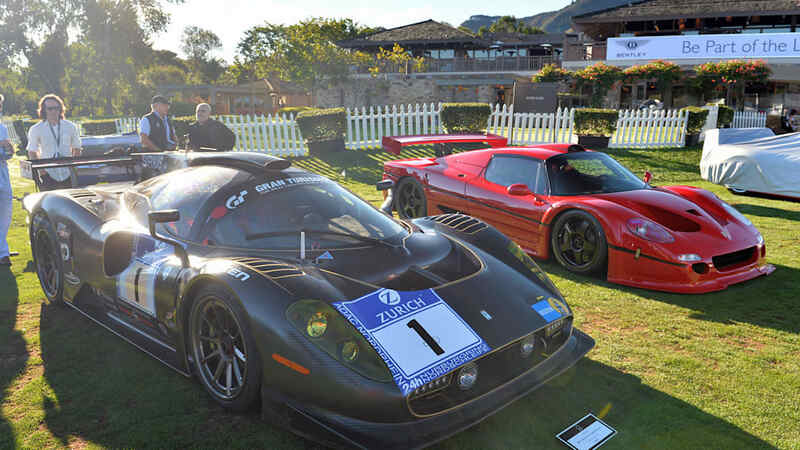 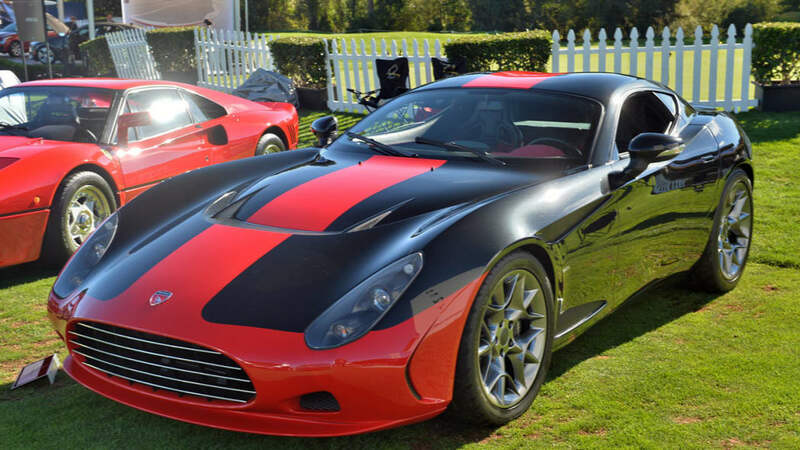 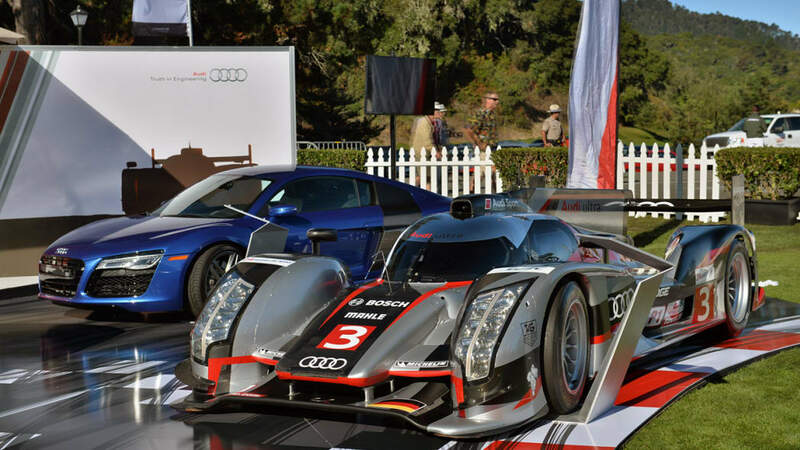 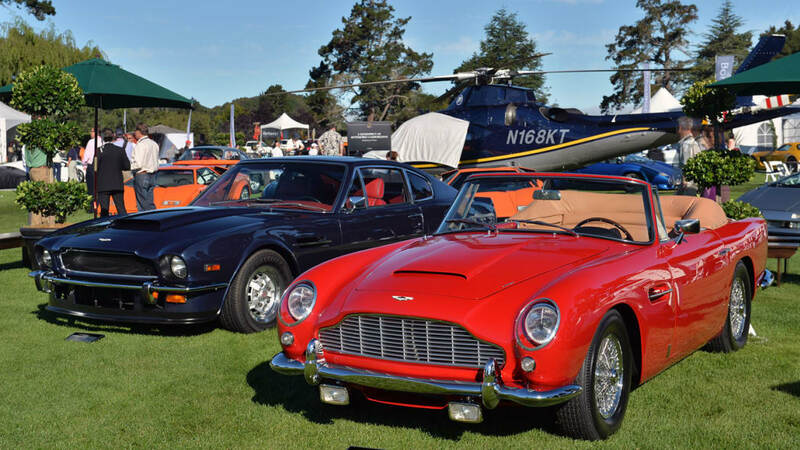 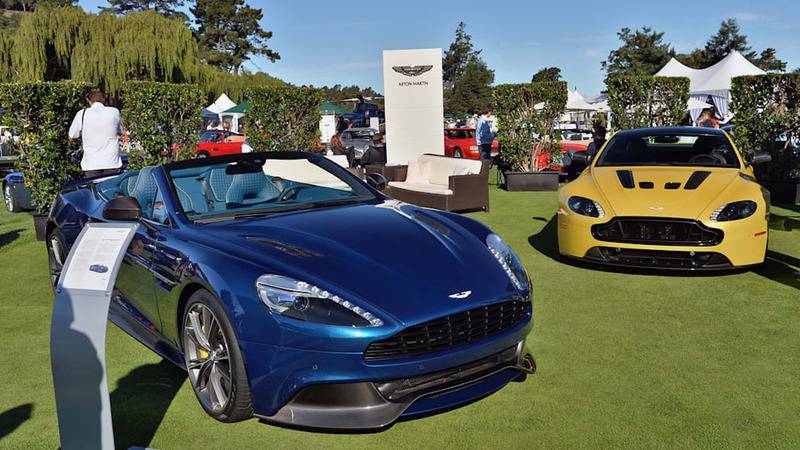 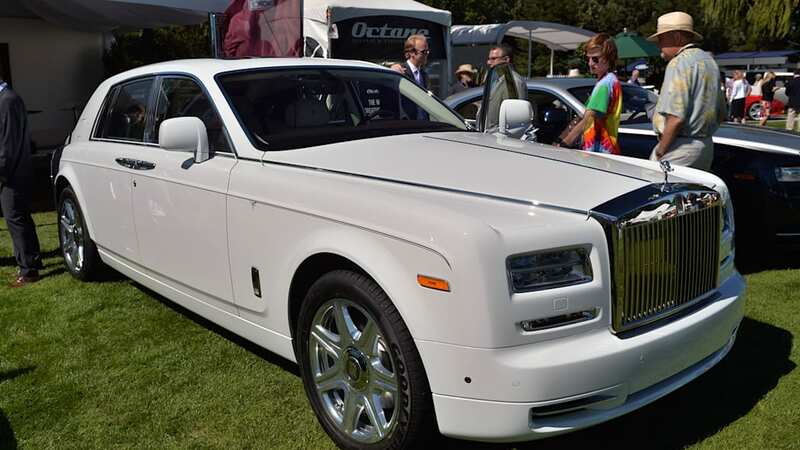 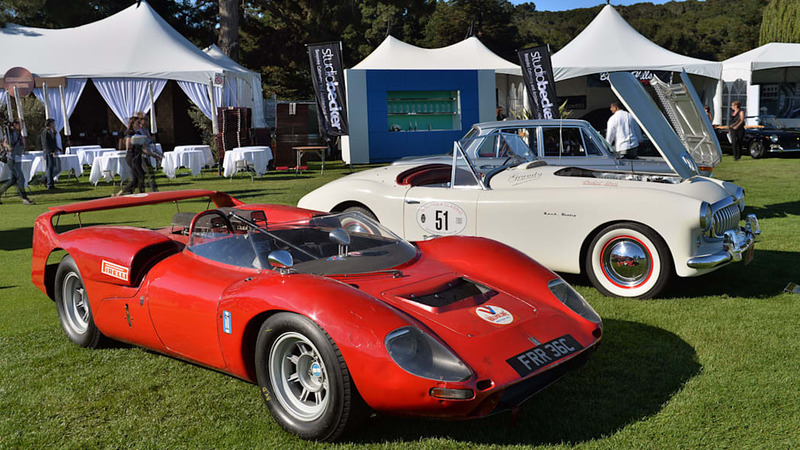 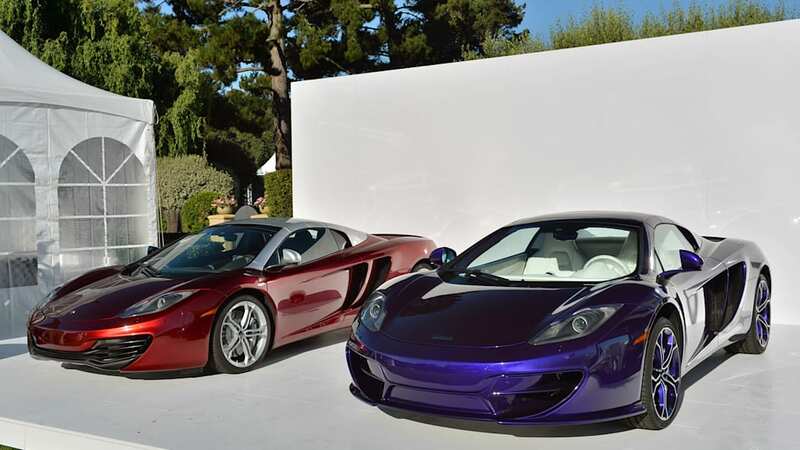 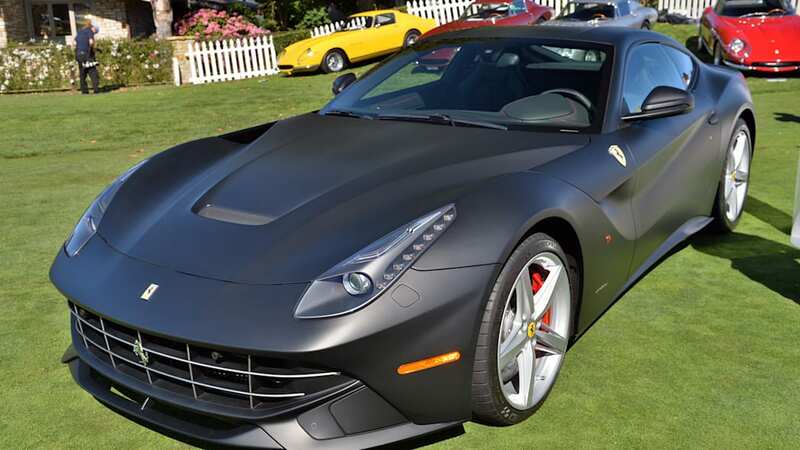 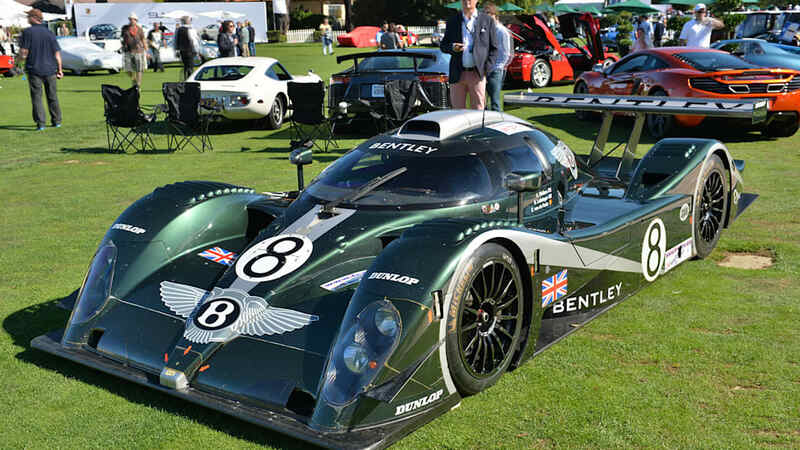 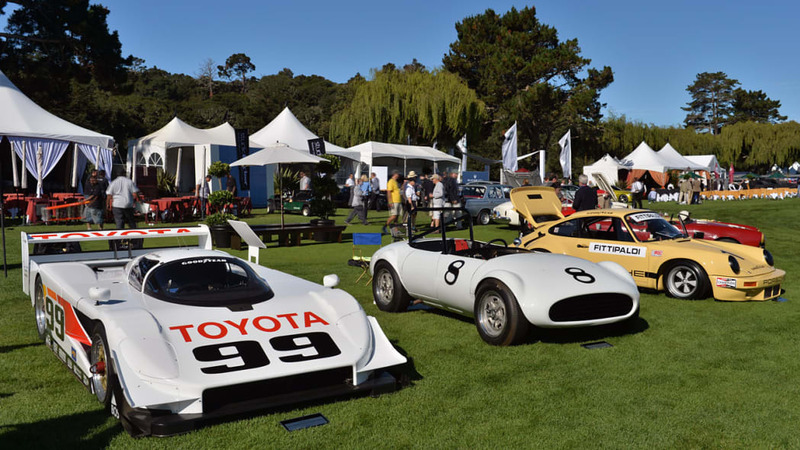 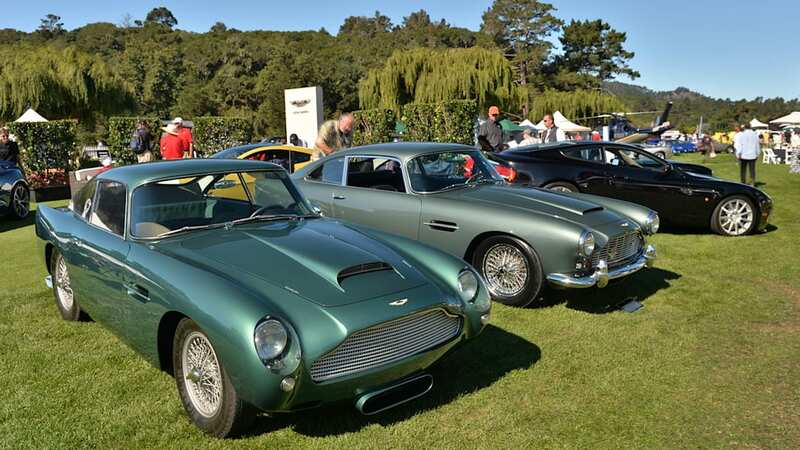 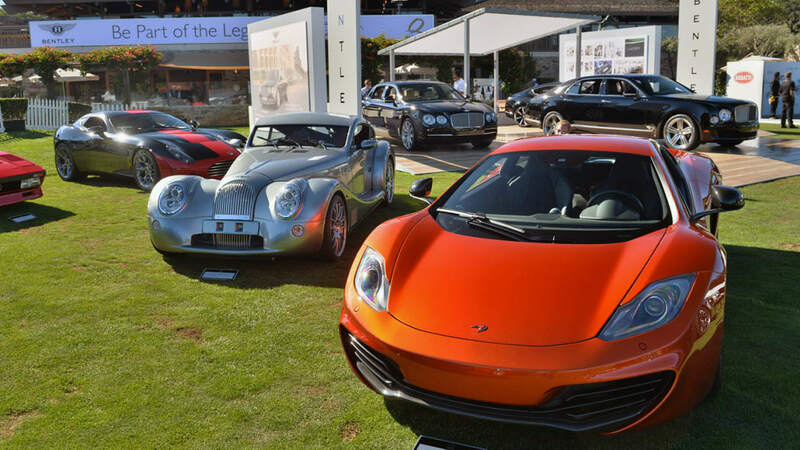 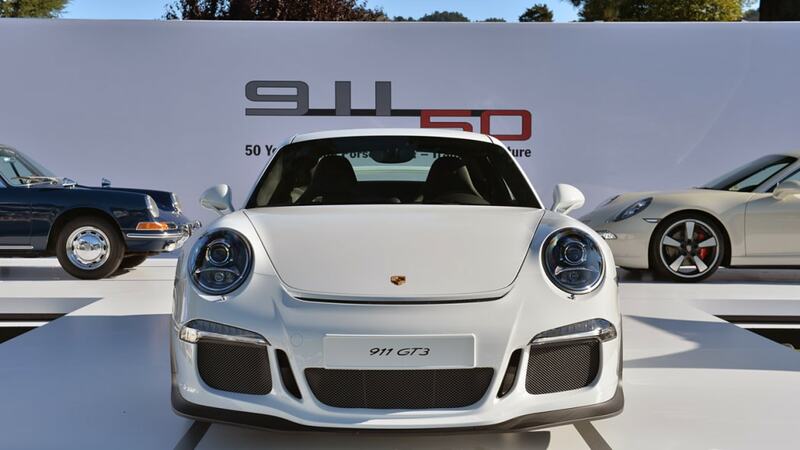 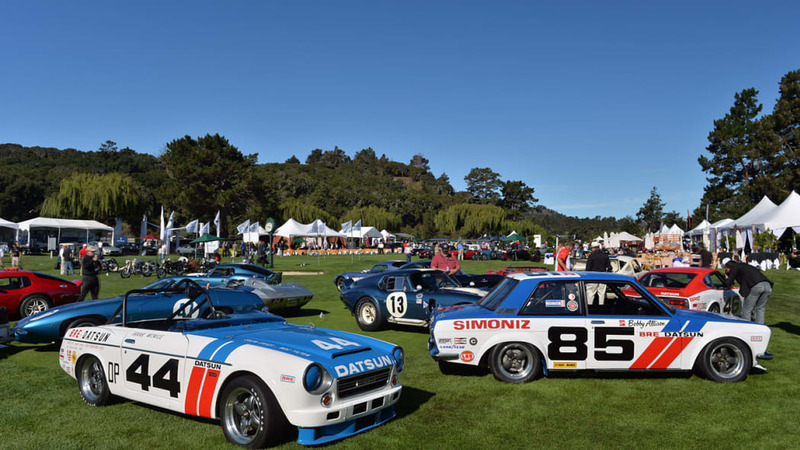 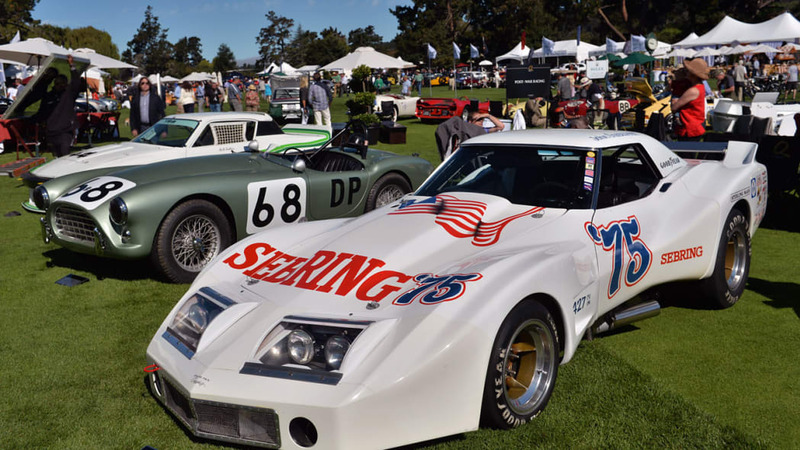 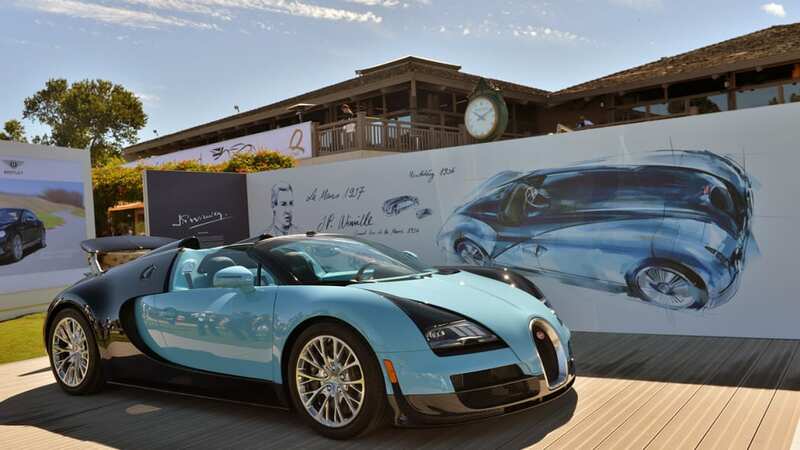 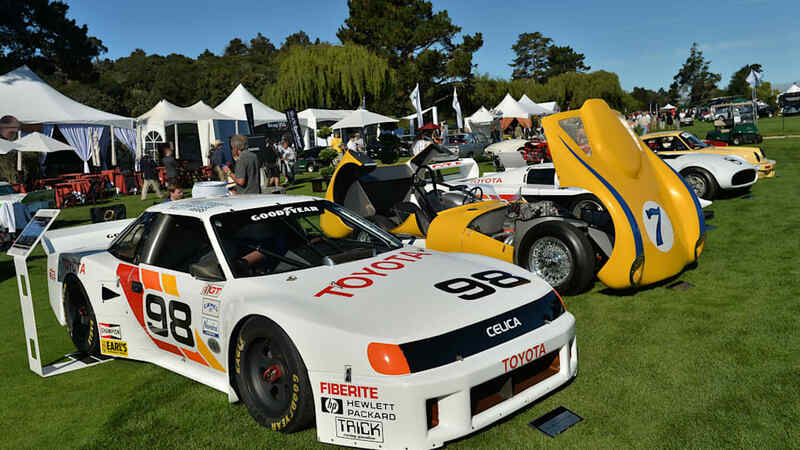 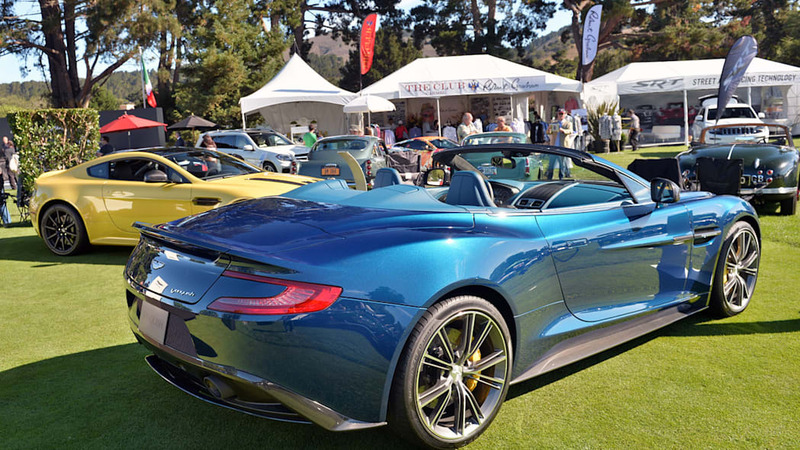 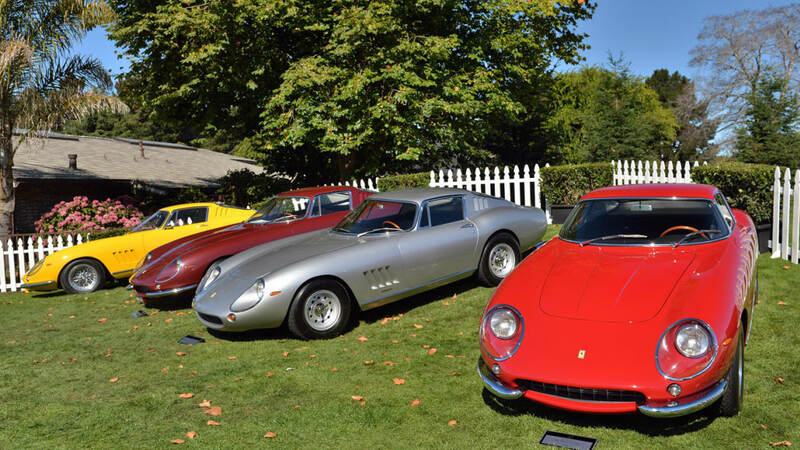 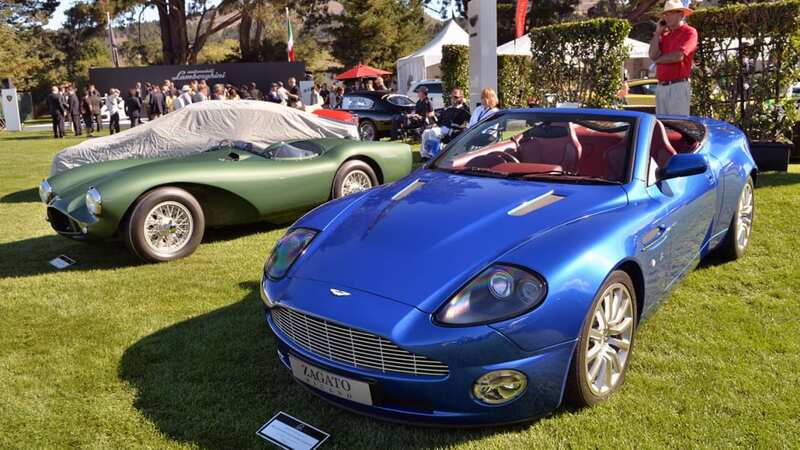 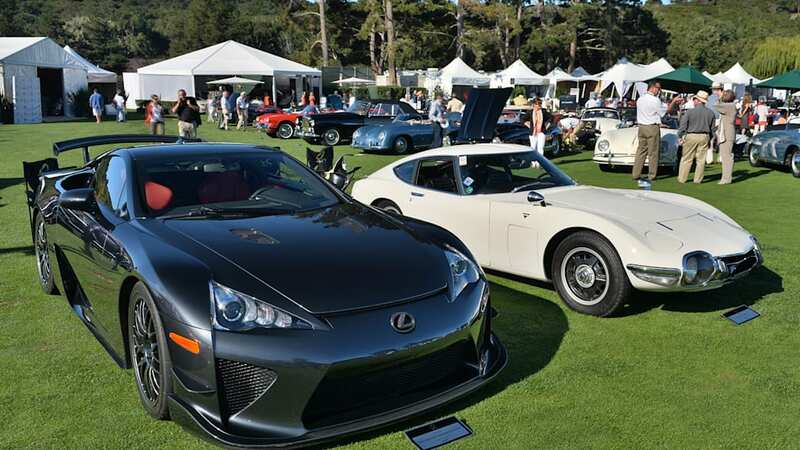 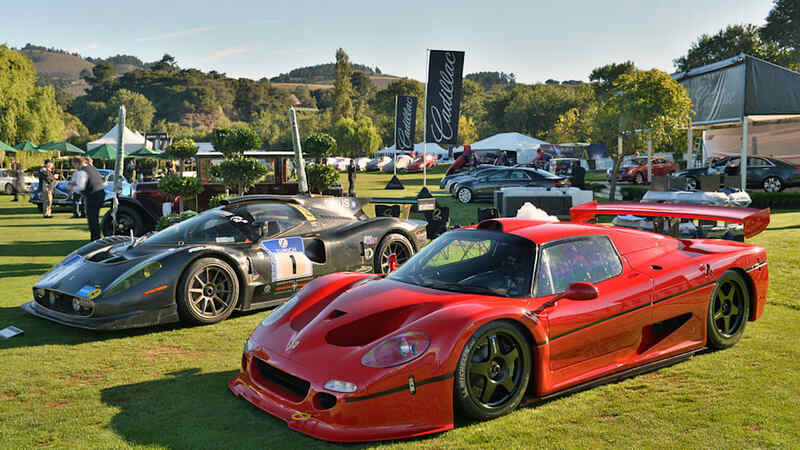 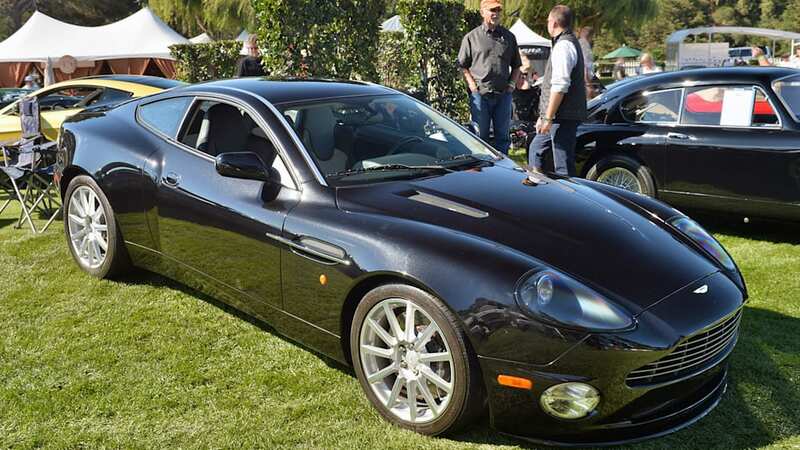 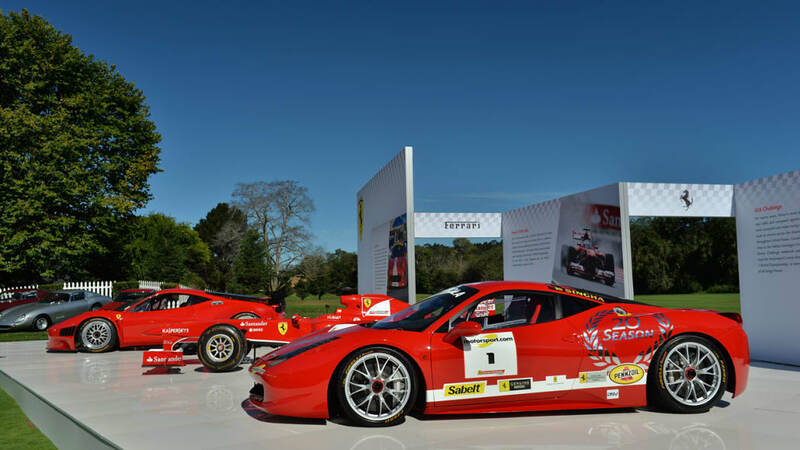 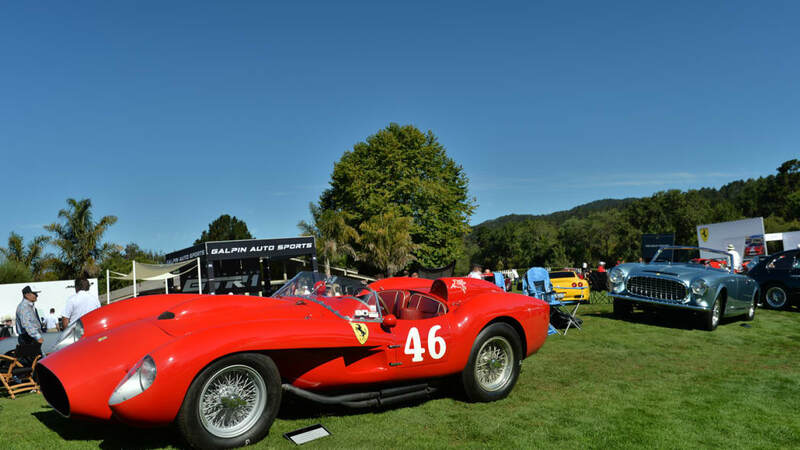 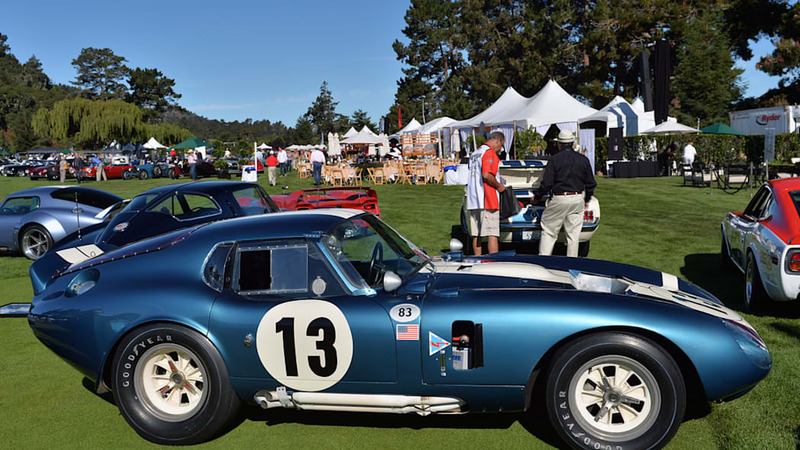 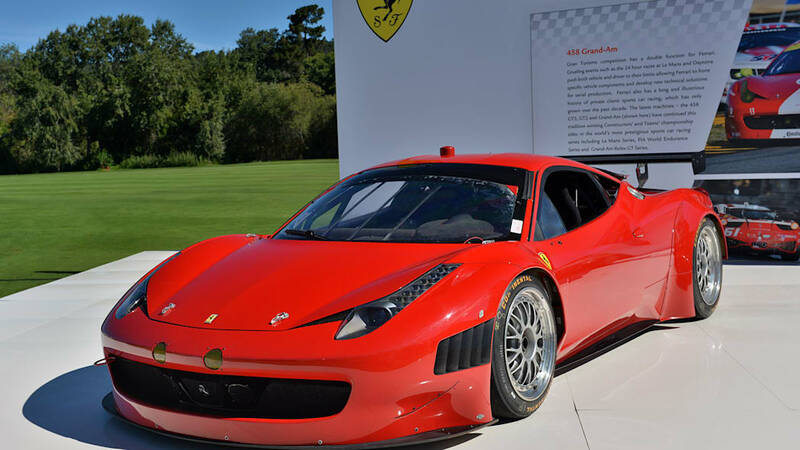 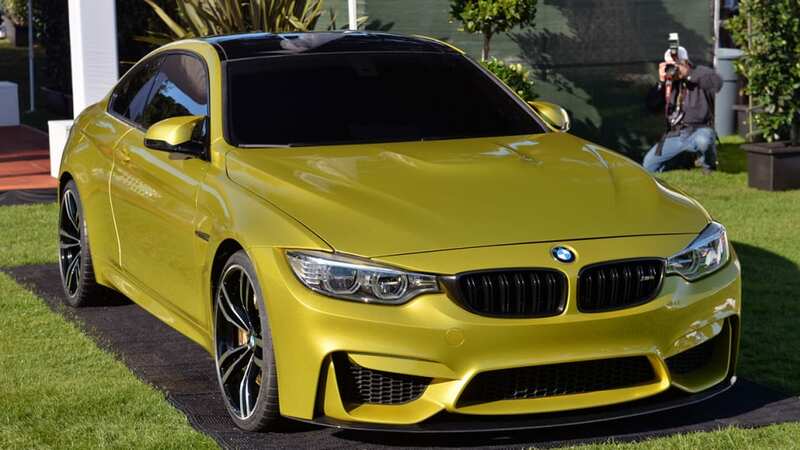 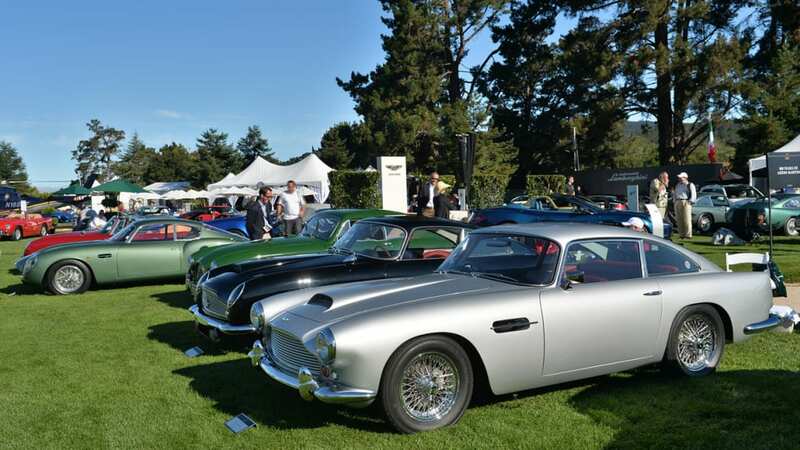 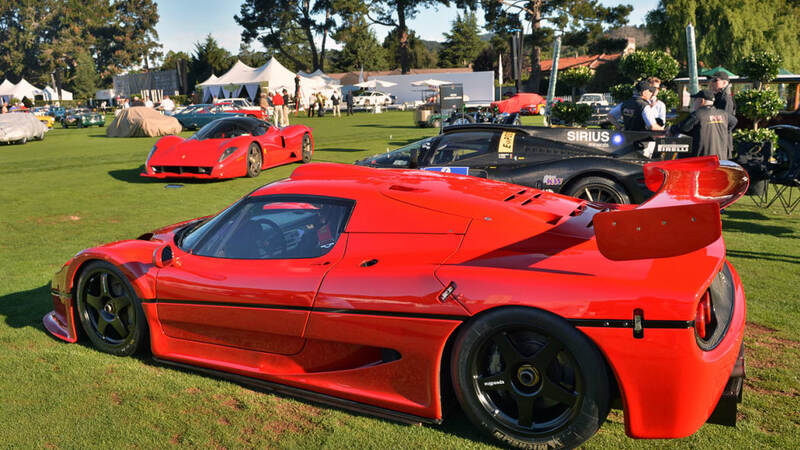 We have plenty of live images from The Quail in the high-res gallery above. 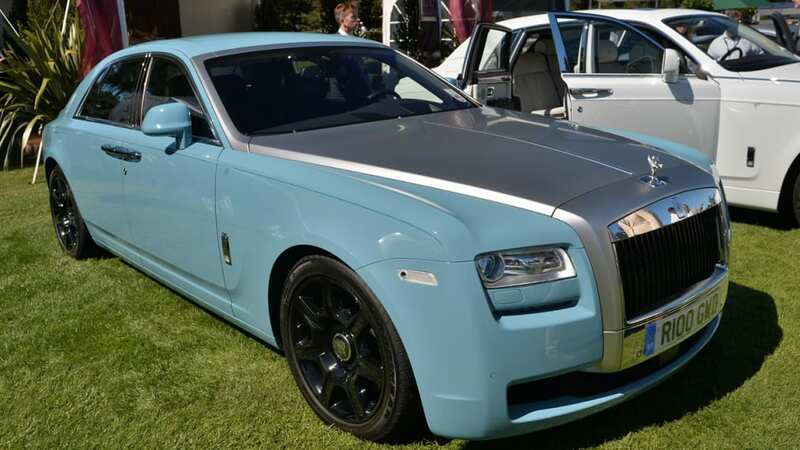 Be sure to take a look.